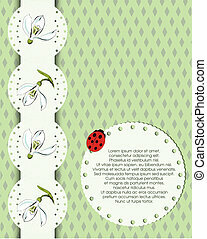 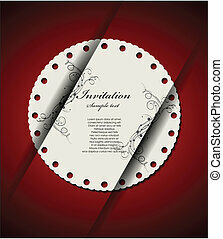 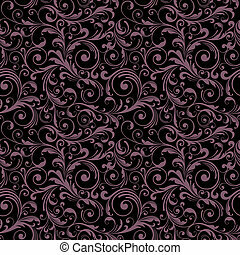 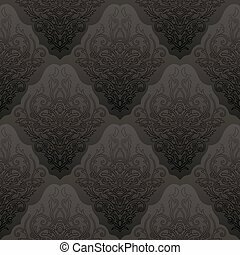 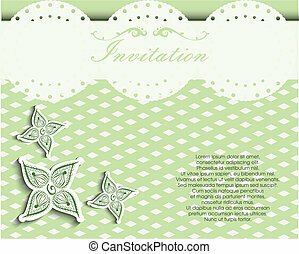 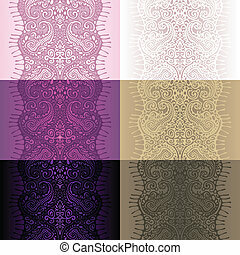 Decoretive pattern background. 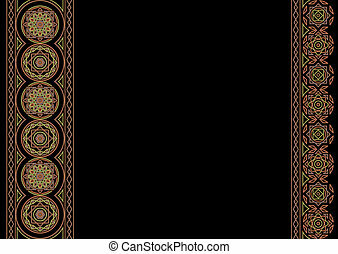 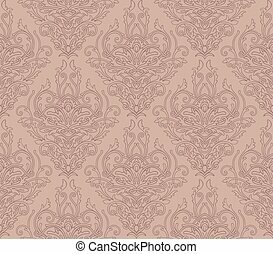 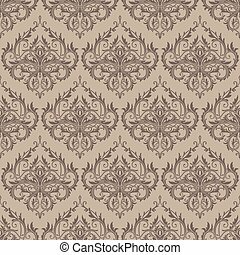 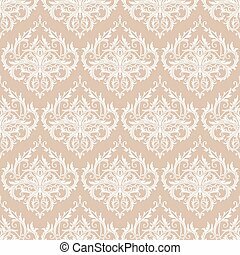 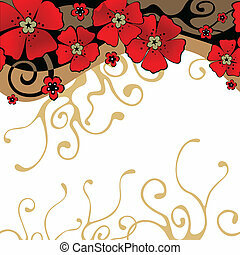 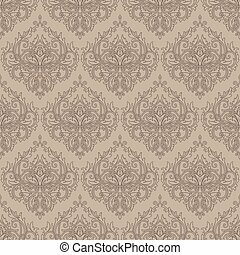 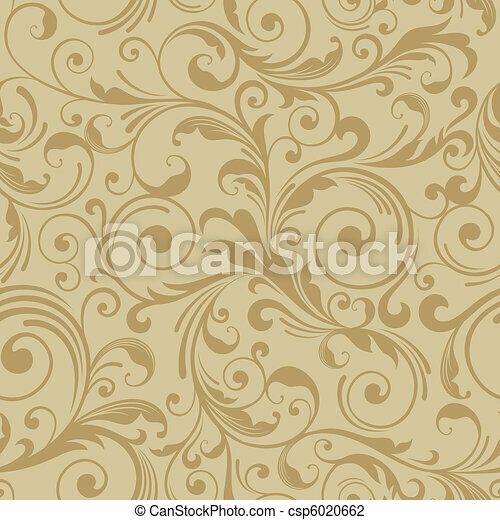 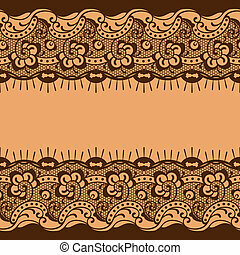 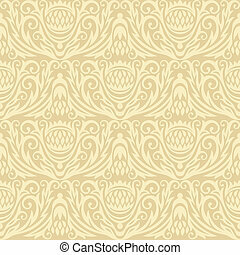 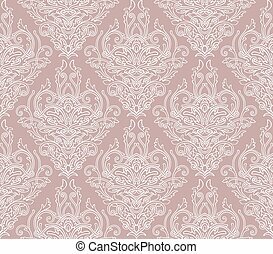 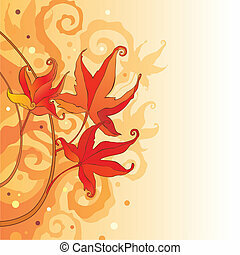 Floral seamless gold pattern background. 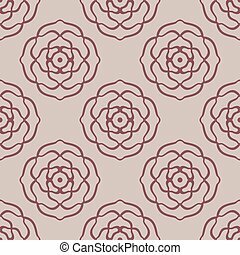 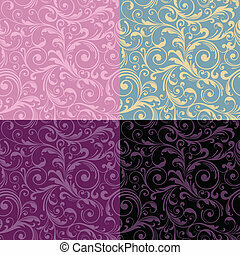 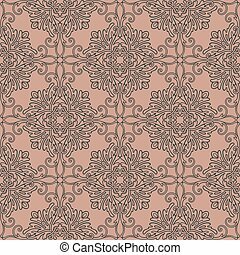 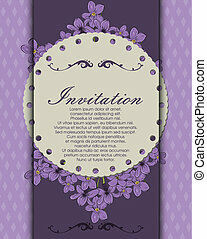 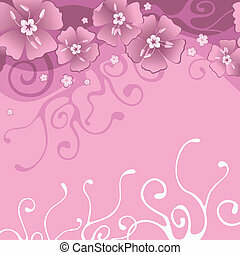 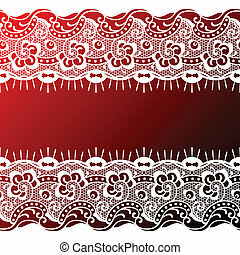 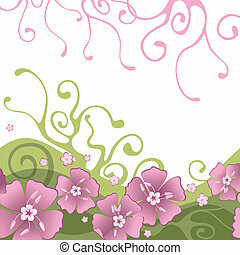 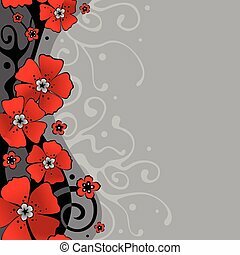 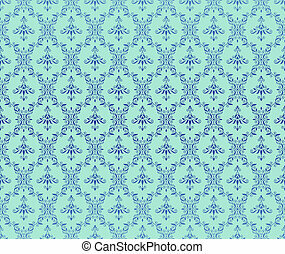 Seamless pattern with fantasy flowers. 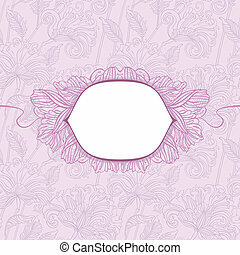 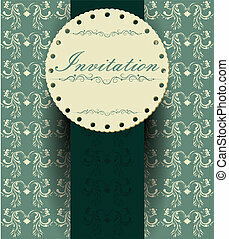 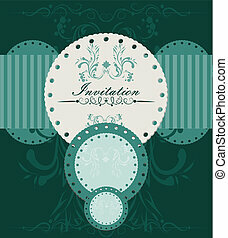 Elegants plant shield for a logotype or text.